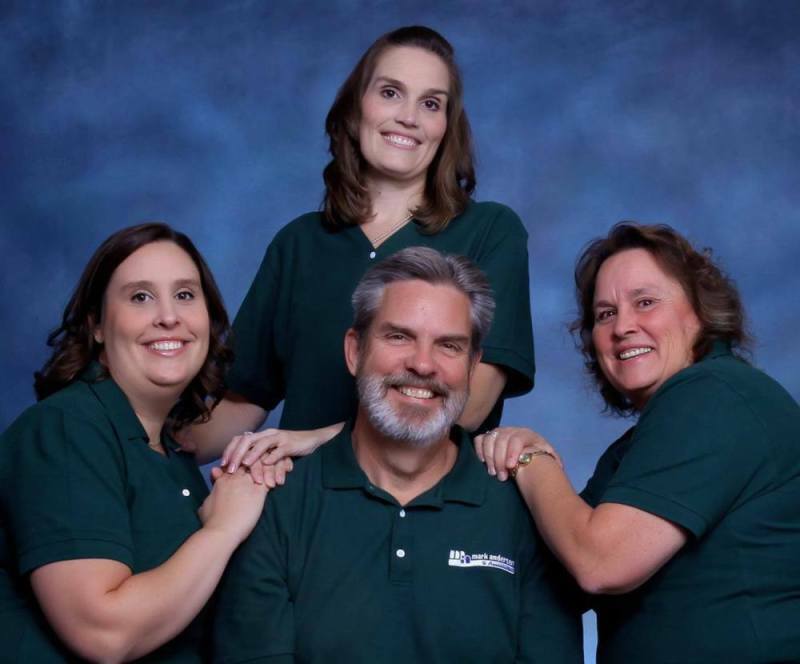 Mark Andersen joined the real estate industry in 1974, and has spent many years building an honest business and loyal clientele. Hard work set him apart, and his contributions to the industry have not gone unnoticed. As his daughters Lauren & Erica joined the business he has aggressively taught them the values and philosophies he works by, making the business even more successful. Today, the Andersen Team partners with Weichert, Realtors® to offer even more to our clients. 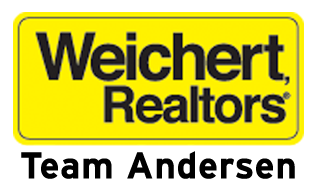 Weichert, Realtors® has also been around for 40 years and recognizes the importance of integrity and traditional values. The solutions and options are truly endless with the partnership and, as Team Andersen intends, it will benefit our clients tremendously!